5 litre "bag in box"
Dominating the Gironde Estuary right bank, the merlot contributes to the elaboration of some of the most prestigious grands vins such as Château Petrus. 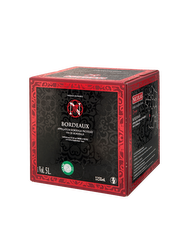 Native from Bordeaux, this varietal has since spread across many other French and world regions. 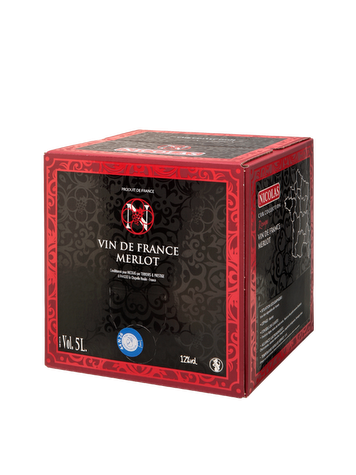 Sourced out from the Languedoc region, this merlot carries the Vin de France appellation (Wine of France). 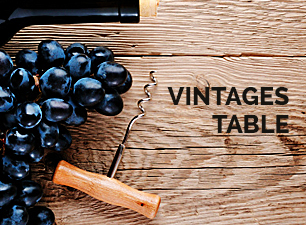 Viticulture: The grapes are issued through established partnerships with local winegrowers. 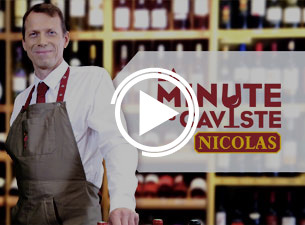 Vinification: Those wines result from the collaboration between the maison Nicolas and local wine cellars, which are selected for their abilities to enhance their surrounding terroirs. 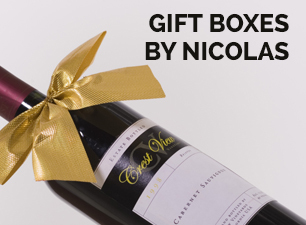 Nicolas’ oenologists assess each year the quality of new batches and decide of wines’ blends and dosages. 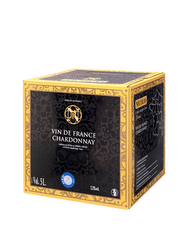 The wines are blended and bottled in Castel wine centers which are driven by innovation and savoir-faire with a high focus on quality and sustainable development. International certifications such as ISO, IFS, BRC or ECOCERT come reward several centers’ best practices.